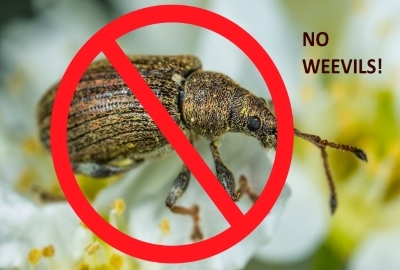 We need Libertarians on ballots to give voters a weevil-free option. Voting for the lesser of two weevils sends an unintended message of endorsement and support to the weevils. Libertarians don’t need all of the votes. We don’t even need most of the votes. Politicians can count. When they see Libertarians getting some votes they ask themselves, “Why didn’t I get those votes?” And that is how Libertarians influence elections. Nicholas Sarwark, Chair of the Libertarian National Committee, published an insightful article on the subject. Take a look for yourself. Sarwark’s reasons to be on the ballot.